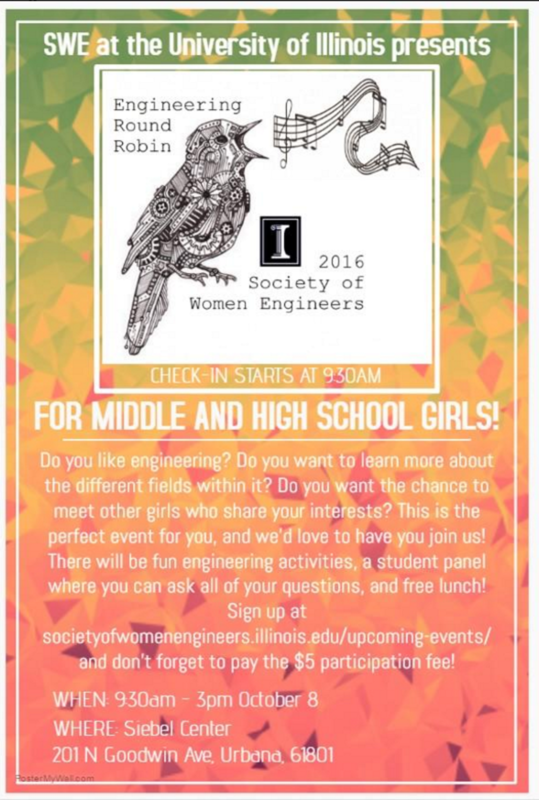 Engineering Round Robin at University of Illinois hosted by the Society of Women Engineers. 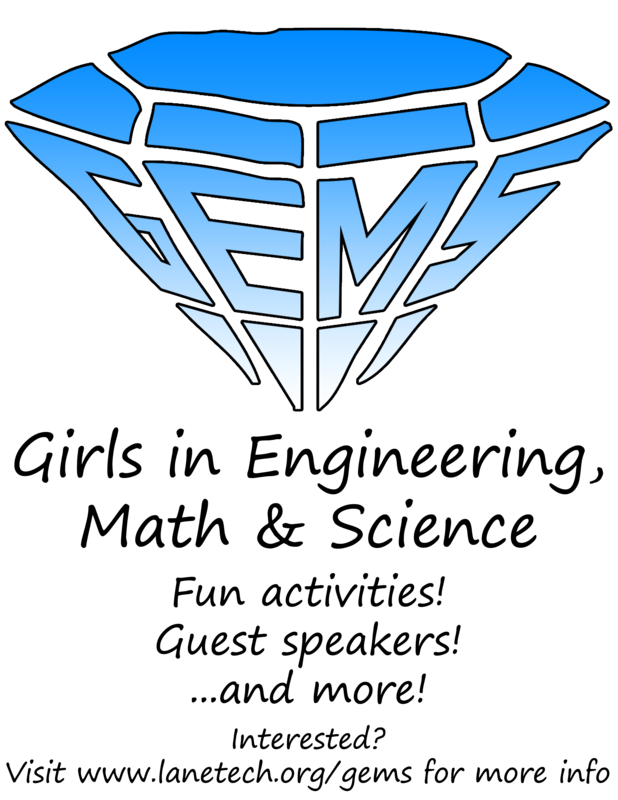 The event is called Engineering Round Robin, and it is a day-long event for middle and high school girls to get to participate in fun engineering activities, interact with other girls who share their interests, and ask questions to current college students who are women studying engineering! Check out the flyer below.